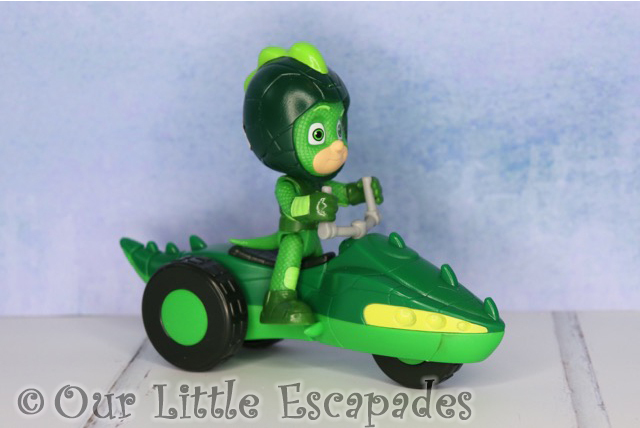 Do you have PJ Masks fans in your home? We do! Both Ethan and Little E love watching PJ Masks. 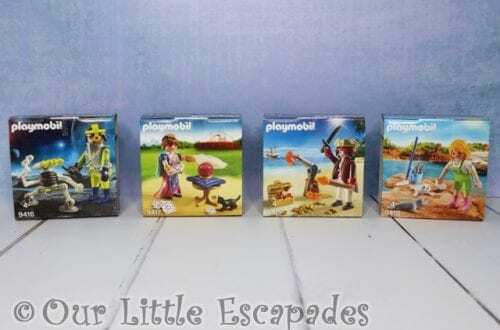 We have a few of the toys but none of the bigger playsets. 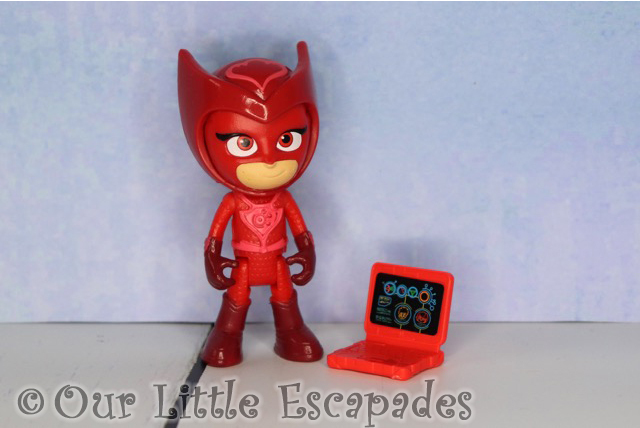 We were asked if we would like to take part in the PJ Masks Super Moon Adventure review. I knew the children would love to have some new PJ Masks toys but I was also set a challenge. Could I craft a scene that would enhance the children’s PJ Masks Super Moon Adventure play? 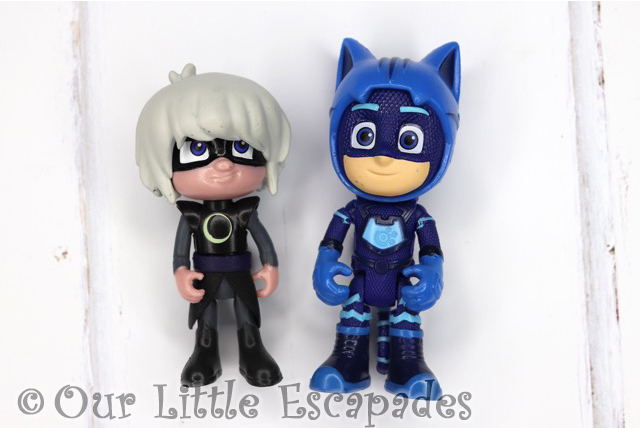 Along with the PJ Masks toys to review we were sent craft items. 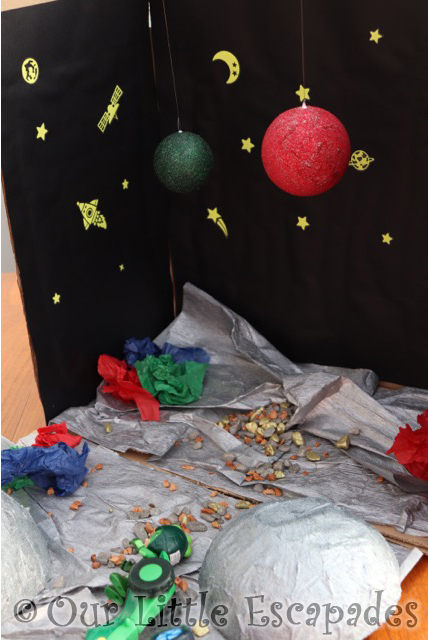 This included paints, tissue paper, crepe paper, black paper, polystyrene balls, balloons, space stickers and stones. I also purchased some of my own craft items as I had an idea of what I wanted to create for the Super Moon Adventure. 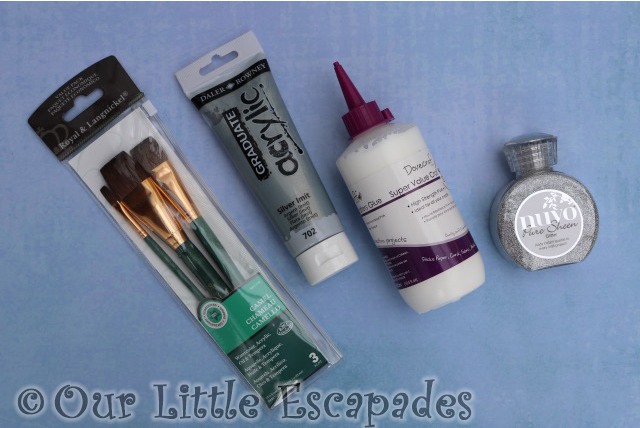 I brought paint brushes, silver paint, glue, and glitter. 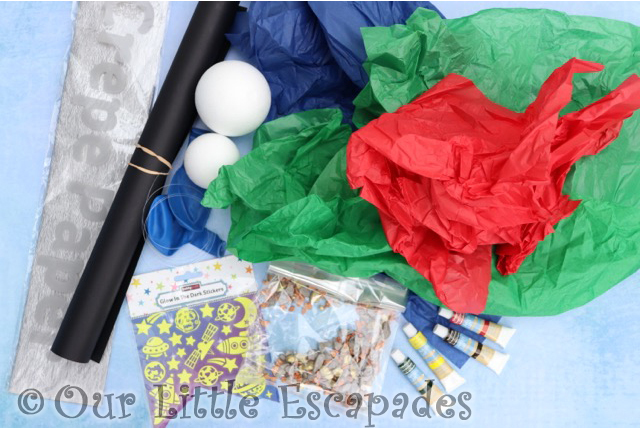 When I saw the supplied balloons I knew I wanted to include papier-mâché in my crafting. Something that I haven’t done since I was a child. These helped give the moon surface texture. 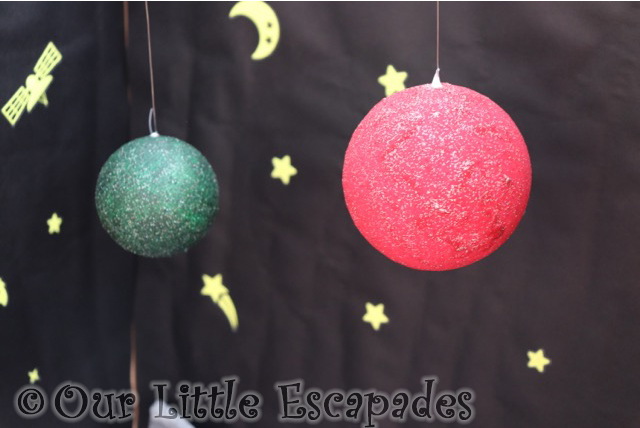 I used the polystyrene balls along with the paint and glitter to create two different planets. All of the supplied items helped create the moon scene. 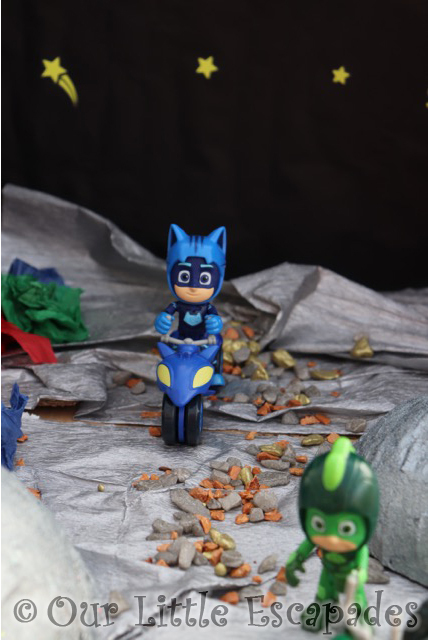 The below video shows me making my full creation for the PJ Masks Super Moon Adventure play. 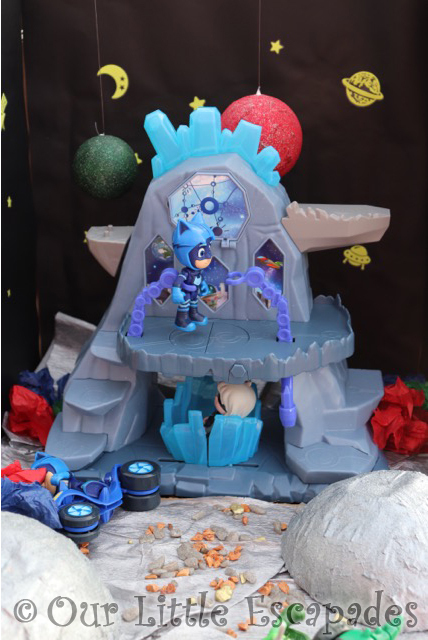 Children can create PJ Masks adventures that include Luna Girl and Catboy with the Super Moon Adventure Luna Fortress Playset. 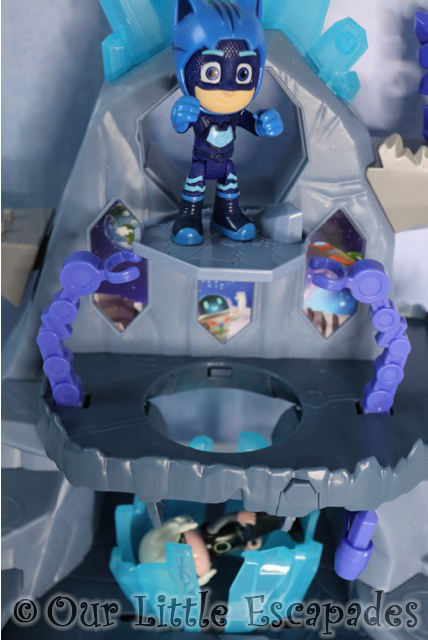 In your PJ Masks Super Moon Adventure, you can use the zero gravity belts to help protect the fortress. Use the Moon Shooter to keep intruders away. The palyset also includes a secret Lunar Platform and a Crystal Moon Trap. Perfect for capturing baddies. 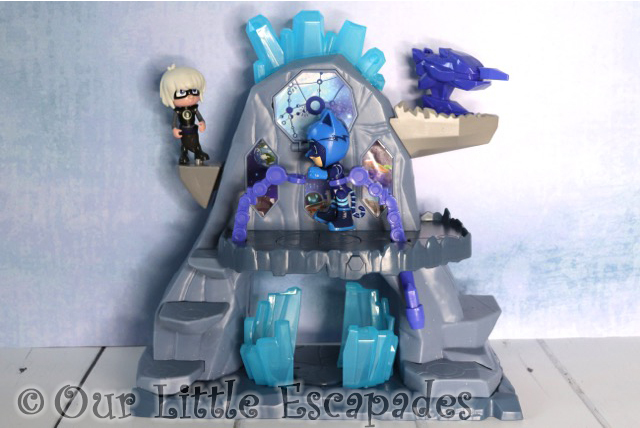 The Luna Fortress Playset is suitable for children ages 3 plus. 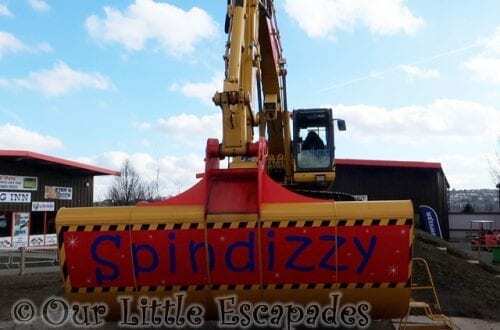 It has an RRP of £29.99 and is available to purchase from Argos, Amazon* and all good retailers. 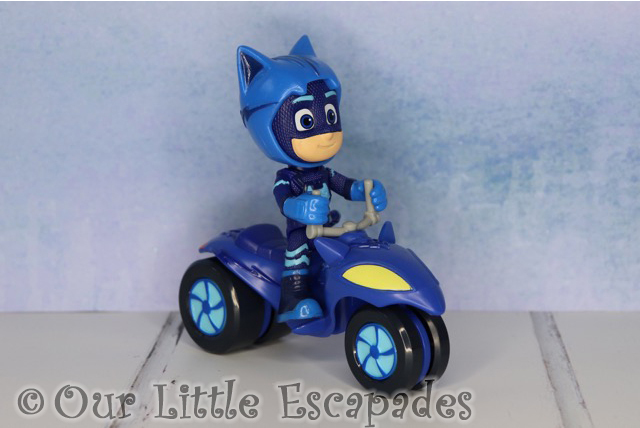 Catboy comes with a blue Space Rover and is dressed in his space suit. Catboy has poseable arms and legs. 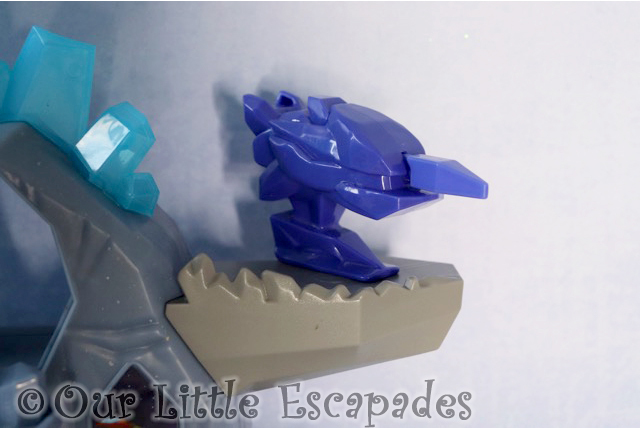 He also comes with a lunar crystal accessory. Catboy’s Super Moon Space Rover has an RRP of £9.99 and is available to purchase from Argos, Amazon* and all good retailers. Owlette comes with a red Space Rover and is dressed in her space suit. 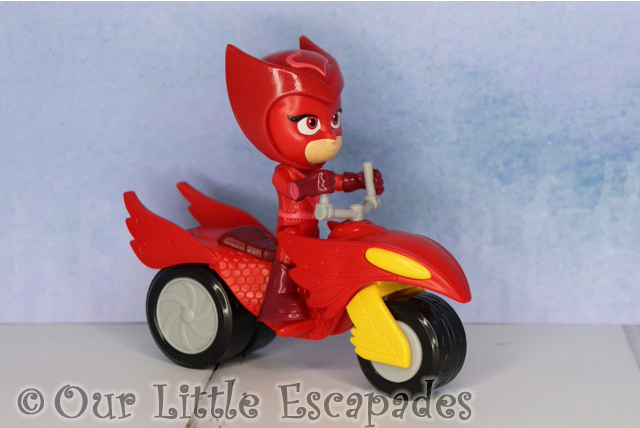 Owlette has poseable arms and legs. She also comes with a laptop accessory. Owlette’s Super Moon Space Rover has an RRP of £9.99 and is available to purchase from Argos, Amazon* and all good retailers. 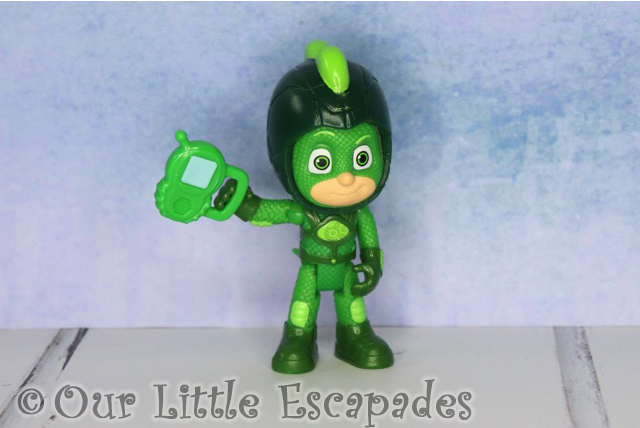 Gekko comes with a green Space Rover and is dressed in his space suit. Gekko has poseable arms and legs. He also comes with a walkie talkie accessory. Gekko’s Super Moon Space Rover has an RRP of £9.99 and is available to purchase from Argos, Amazon* and all good retailers. 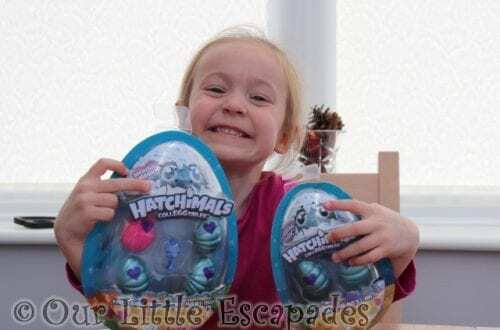 What Did Little E Love About Her PJ Masks Super Moon Adventure? Little E loves PJ Masks and couldn’t wait to get her hands on the Luna Fortress Playset. She is over the moon that she has a full set of PJ Mask characters. Owlette’s her favourite but she loves that she has all of them to make adventures with. Little E loves all the moving parts of the fortress. She also loves the space rovers but found it difficult at first to sit the characters on them. 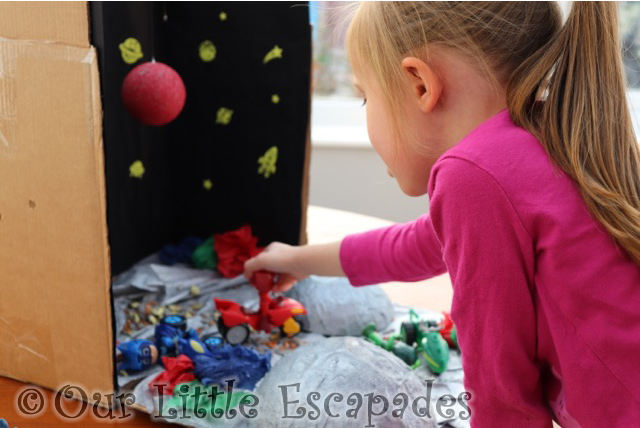 Little E loved my moon craft and has used it for her role play adventures with PJ Masks. 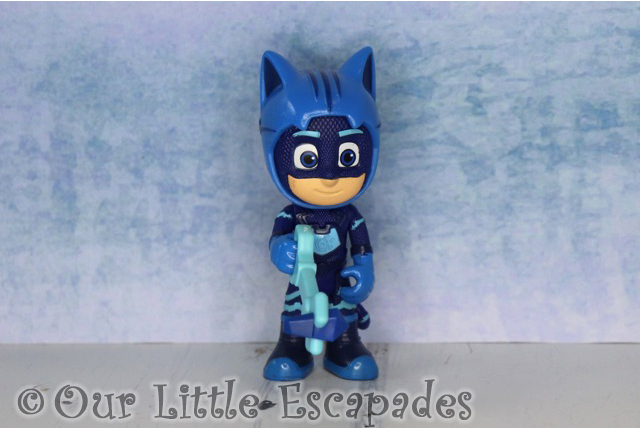 The below video shows us unboxing the PJ Masks toys for the first time. It also shows the children’s reactions to my moon craft. 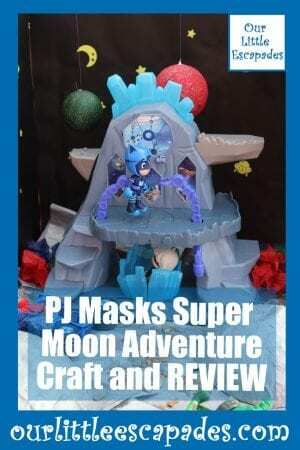 What Do I Love About The PJ Masks Super Moon Adventure And Moon Crafting? Don’t tell anyone but I secretly enjoyed making the moon craft for the children to play with. Glitter, glue and all! It took me a good few hours as I had to wait for things to dry but it really did add to Little E’s play. The children have both loved playing with the PJ Masks sets. After getting the hang of sitting the characters on their space rovers they have found the set really easy to play with. 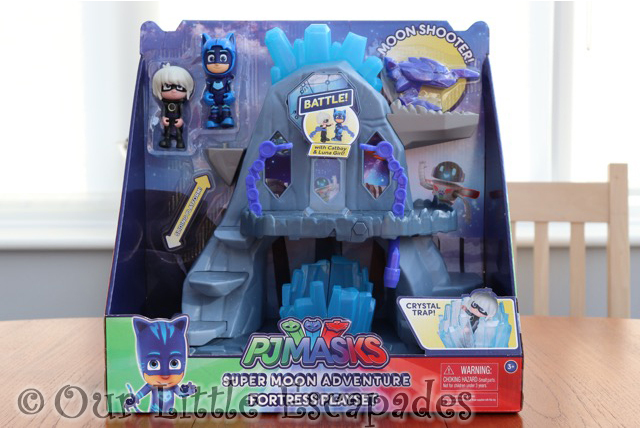 DISCLOSURE – We were gifted the PJ Masks Super Moon Adventure Range for the purposes of this post and to create our YouTube videos. We always give our honest opinions, findings, beliefs, and experiences of the products.